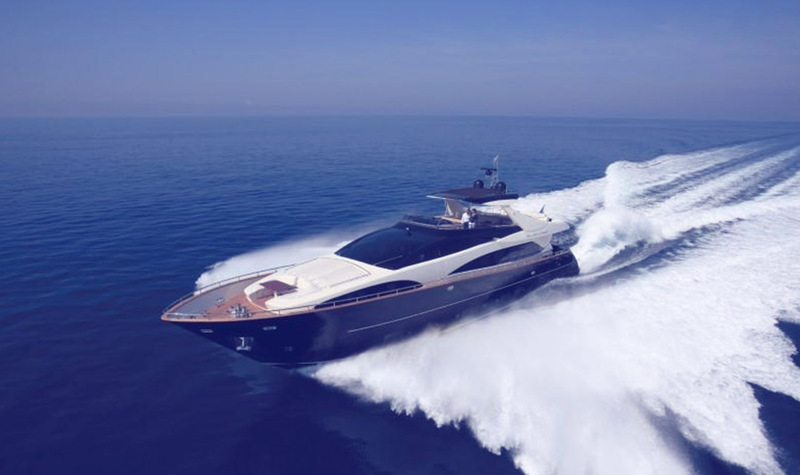 LMS Yachts manages a luxury selection of super yachts for our most demanding clients. 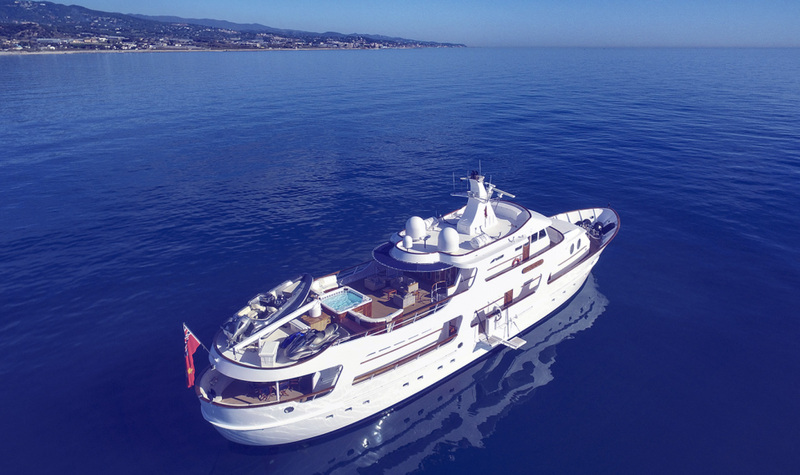 From 20m to 100m+, from cruising in the West Mediterranean to exotic, far-flung destinations, trust our experts to create a bespoke and impeccable holiday, and invite you to experience pure luxury. Find below an overview of our vessels. 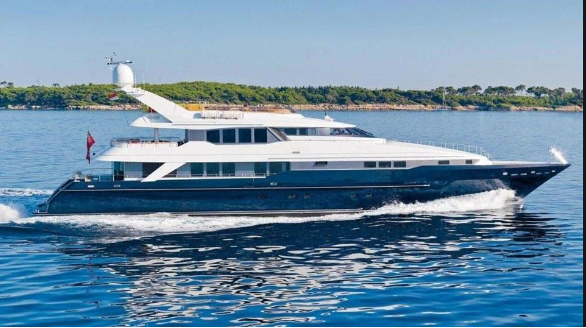 The Dominator Ilumen 28M is a revolutionary yacht in every sense of the word and a very different ship to anything currently offered on the market. Distinguished and elegant, with a unique beauty all of her own. 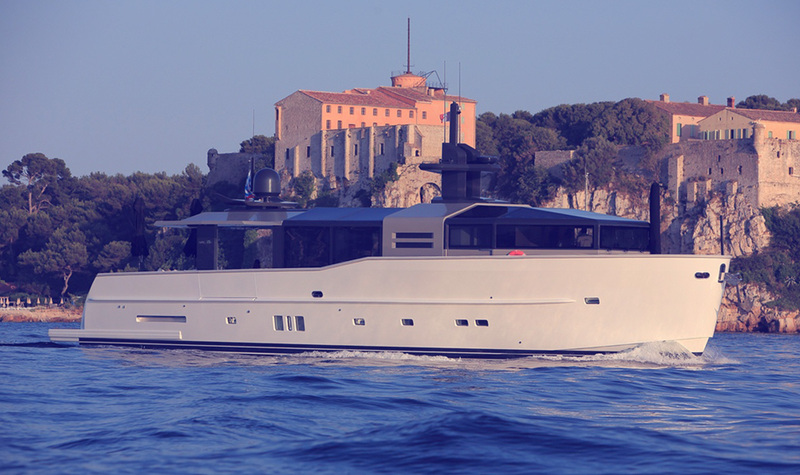 KANDO is 35 metre superyacht, constructed of high grade steel hull and aluminum superstructure. 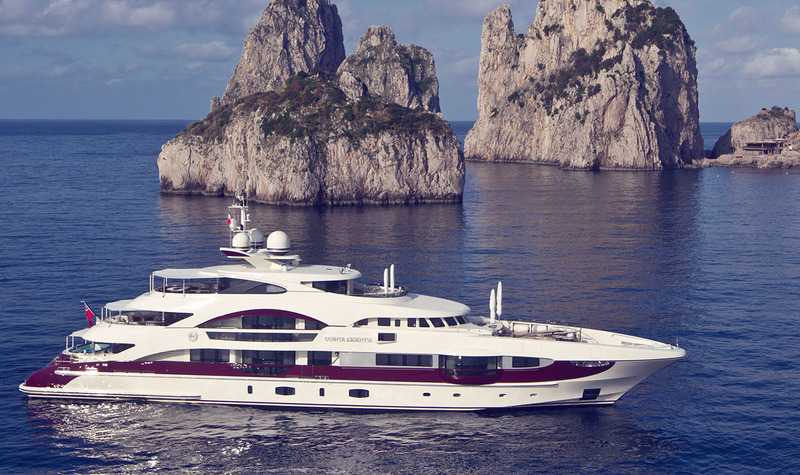 A full displacement, 38 m explorer built by Heesen Shipyard. 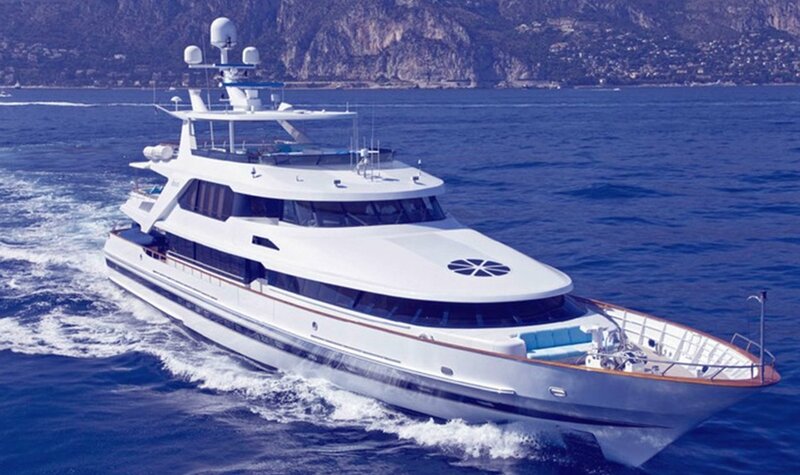 Fully equipped with a Gym, Sauna, Jacuzzi and Steam Room, the Quite Essential is a true luxury yacht. With innovative solutions like the foldable terraces that open out seawards. A true classic with an elegant aesthetic and refined feel. 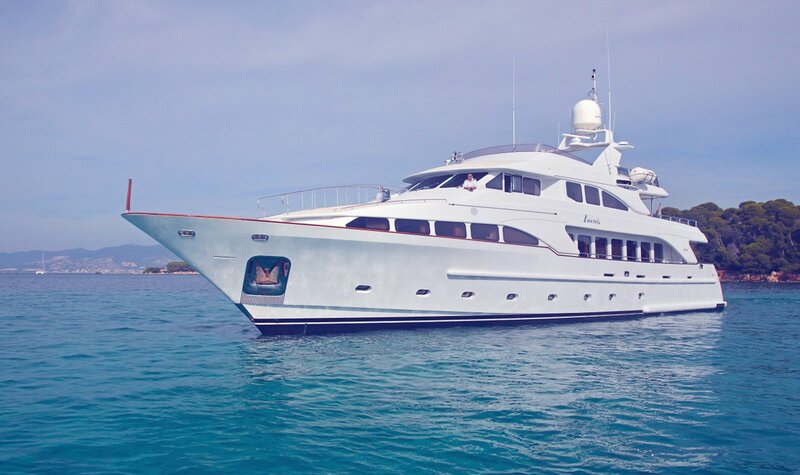 A popular yacht on the charter market. 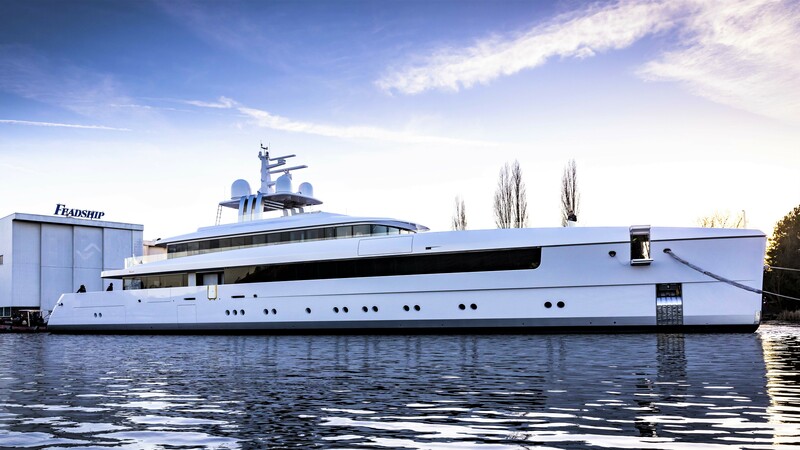 OHANA is a true example of the quality of Heesen Shipyard. 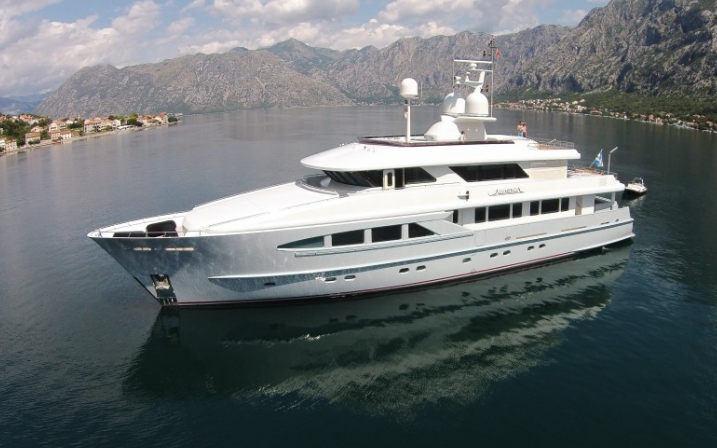 The ONTARIO is a 47 Metre steel hulled yacht with a navigational range of 7,000 NM. 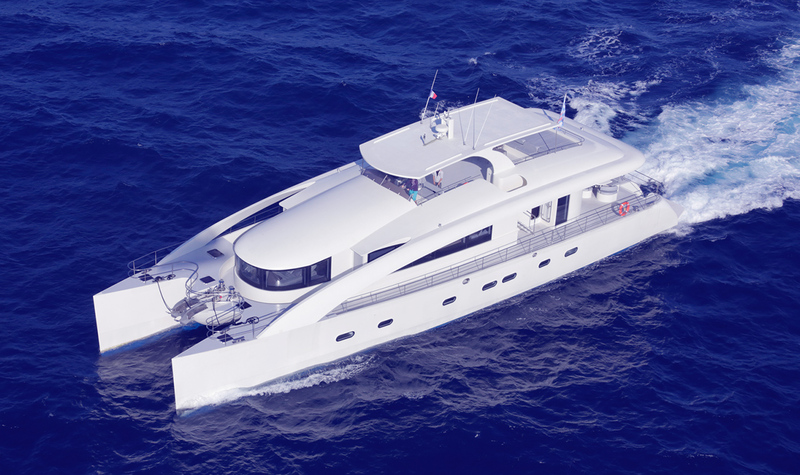 A motor Catamaran with over 300 square metres of living space. 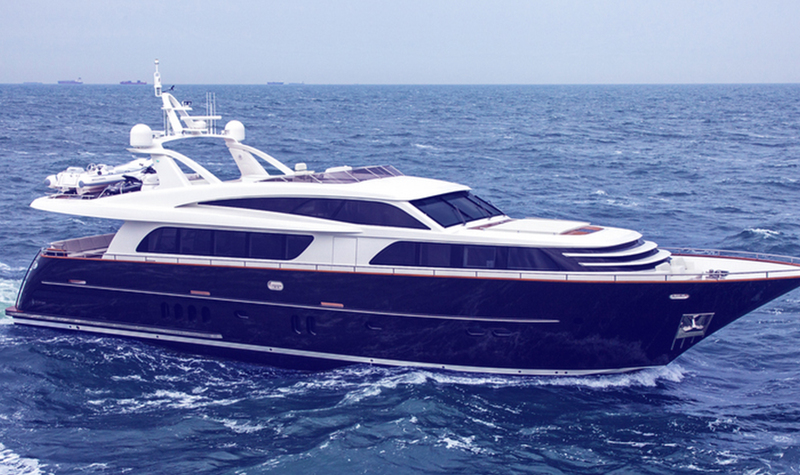 A 26 Metre Arcadia 85 with an ultra-modern design. 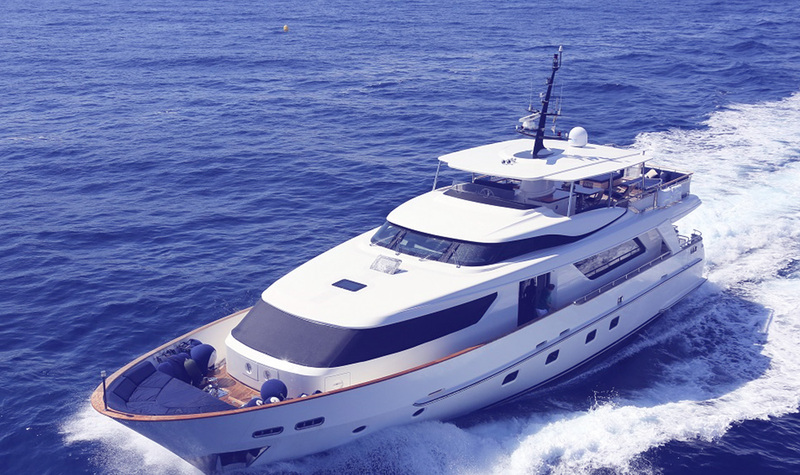 Built by San Lorenzo and launched in 2011, it has all the comfort you need. 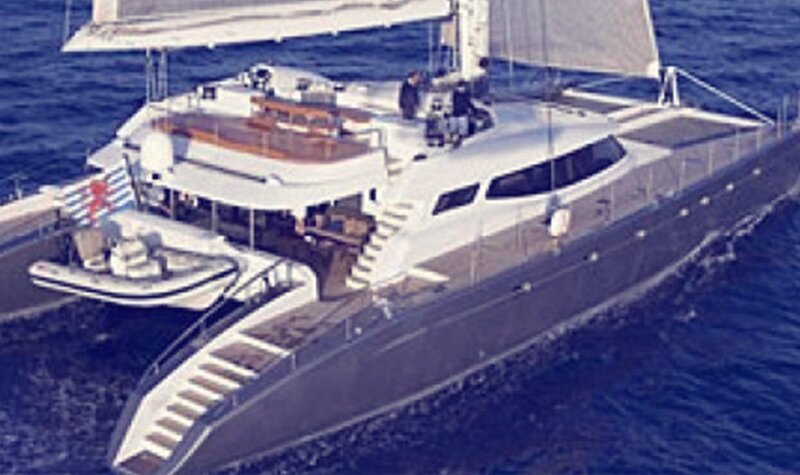 A privately registered 28 Metre yacht. 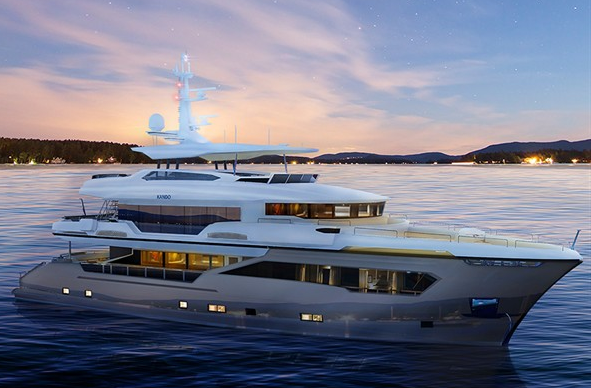 Her elegant exterior and interior styling are the work of Guido de Groot Design, who is also responsible for her engineering. 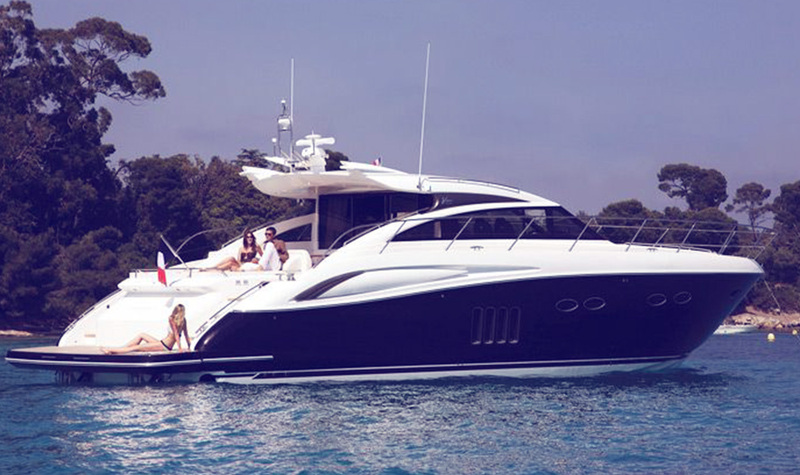 A Princess V62 with the Caterpillar engine option providing 2,300 MHP. 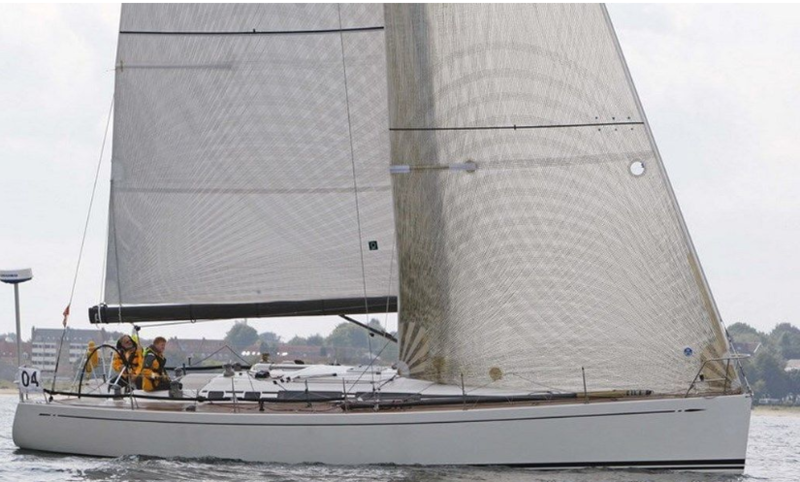 A beautiful 31 Metre sailing yacht built by CNB. 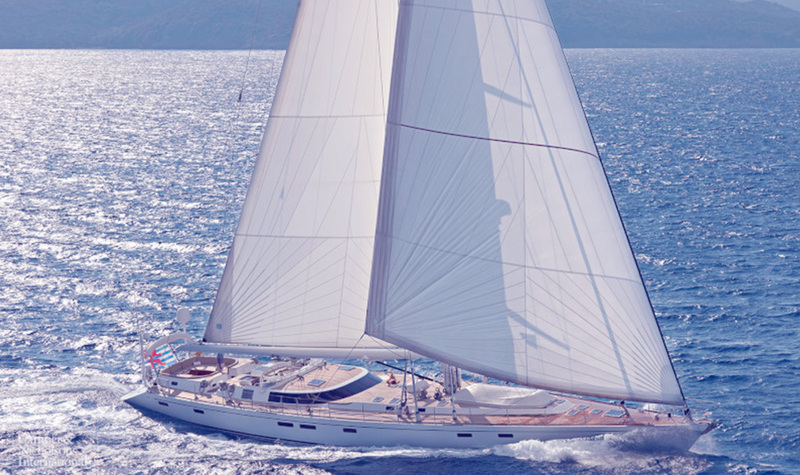 A 24 Metre Tencara designed by Philippe Starck. 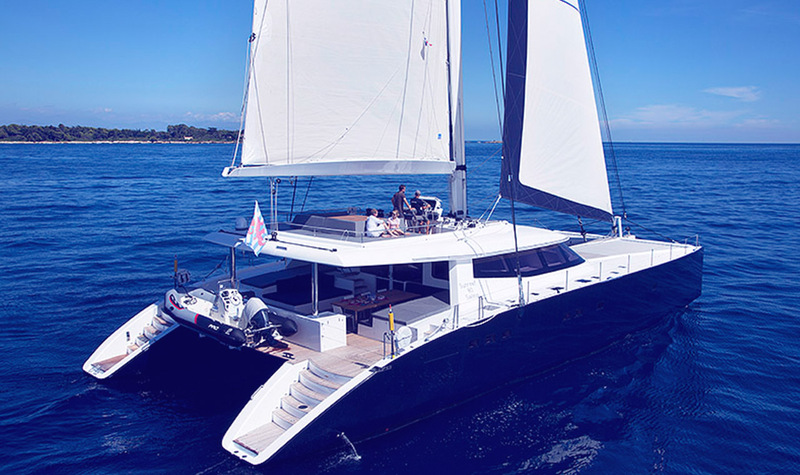 A 24 Metre Sailing Catamaran. A 31 Metre, Catamaran launched in 2007. 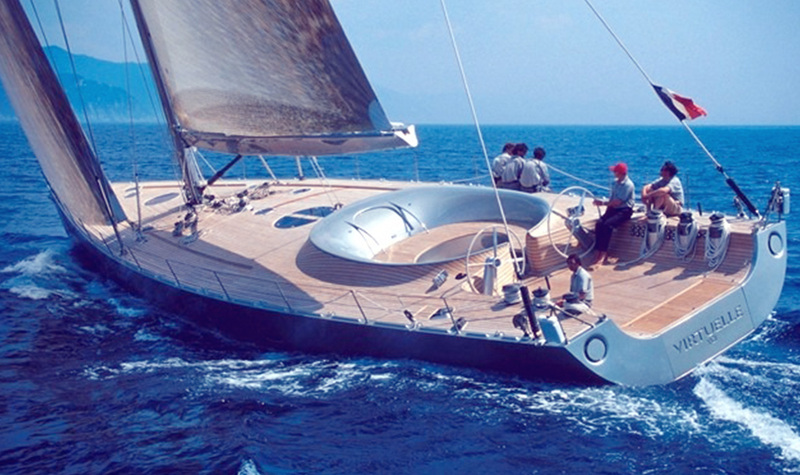 The Swan 45 SAMANTAGA is a modern classic and one of the most aesthetically appealing yachts ever conceived. 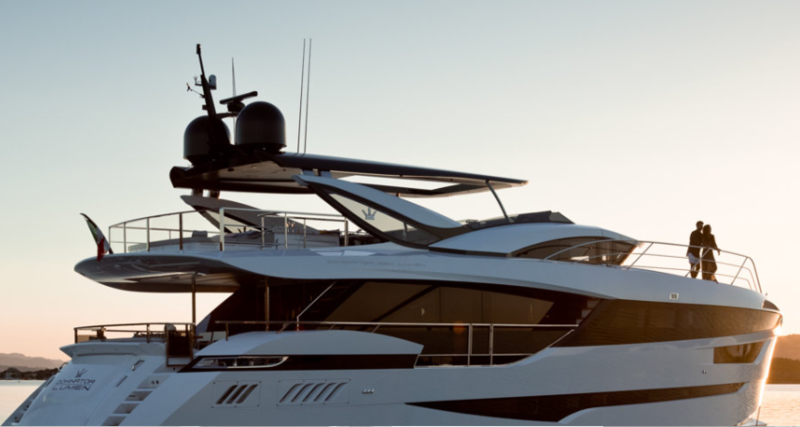 LMS is driven by a passion for yachting and a commitment to delivering unseen levels of value and service. We stand apart because the management of yachts is our principal activity, rather than a means to an end.